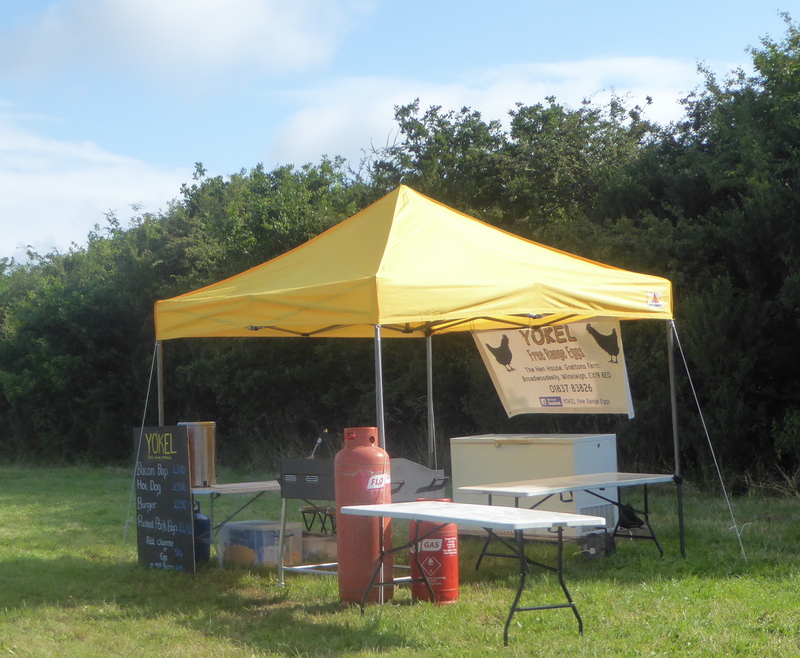 Here at Yokel we are a family run business providing high quality free range eggs. Our traditional chickens enjoy roaming on our 30 acre farm, this reflects the high quality of our delicious eggs. We work closely with Freedom Foods to make sure our chickens have the best welfare. All our eggs are produced to the Lion Code Standard. So if you'd like high quality farm fresh eggs please call 07538743112. 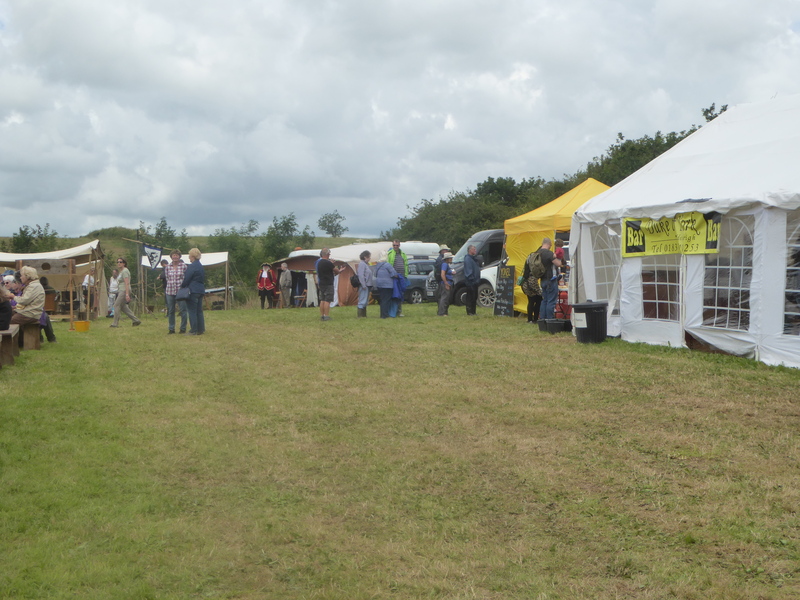 Yokel supporting the show with breakfasts and hot food throughout the day. The Hen House, Gratton's Farm. Broadwoodkelly, Winkleigh. EX19 8ED.